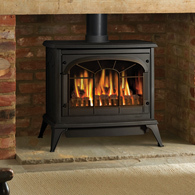 With gas, electricity and oil prices constantly rising wood burners have become a popular cost effective way to heat homes. 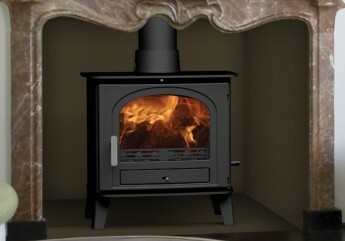 Although buying a wood burning stove for your home will incur an initial outlay, compared to new technologies, wood burning stoves are much less expensive. 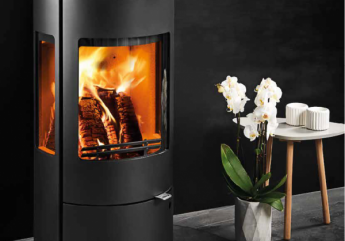 Not only will one of these appliances save you money, wood is a carbon neutral fuel meaning that it does not increase the level of carbon monoxide in the atmosphere when burnt; unlike fossil fuels, making it eco-friendly. 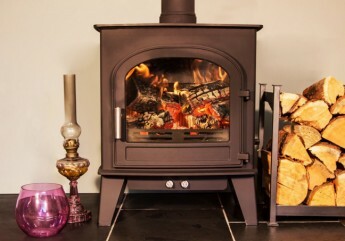 Woodburning stoves work most efficiently when the wood is burnt on a bed of ash, therefore the riddling grate is removed from log-burners and the wood burns with only oxygen from the air above. 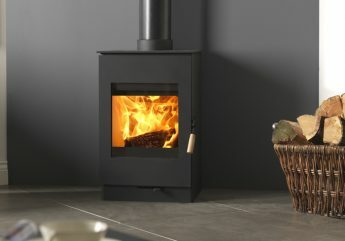 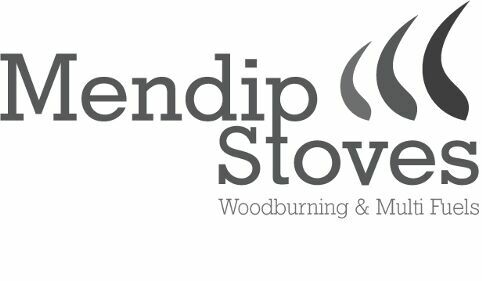 A wood-burning stove will complement any room, we have a wide selection of wood burners of different styles, colours and sizes. 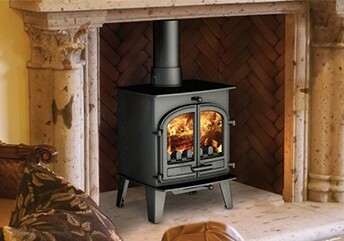 A traditional roaring log fire is the quintessential feature of a charming characterful home. 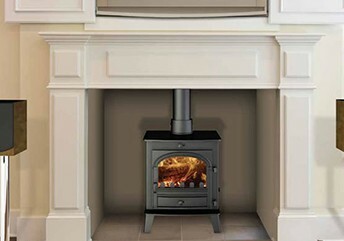 Choose from our various traditional styles and colours to suit your home and create the welcoming, cosy feel you’ve always wanted. 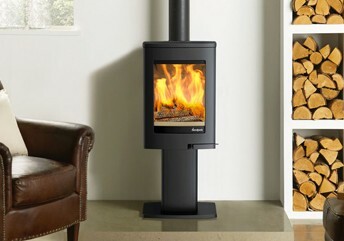 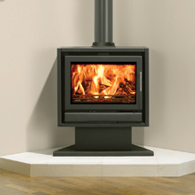 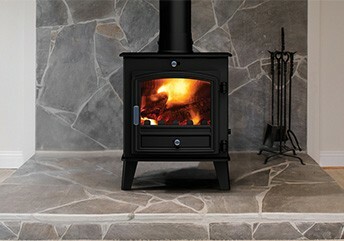 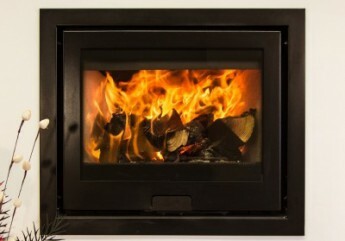 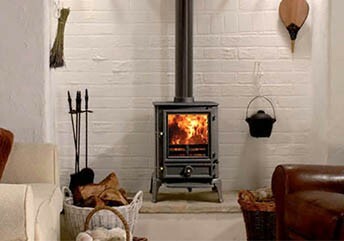 A modern wood burning stove has the power to completely transform a room. 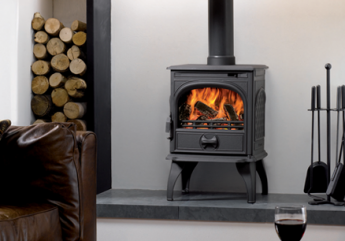 Contemporary doesn’t have to mean cold, and your new stove will add warmth and comfort without detracting from the up-to-date fashionable design of your home. 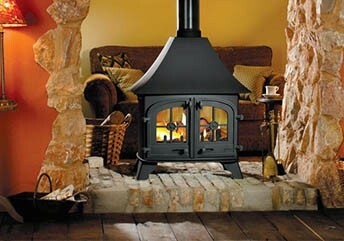 A modern stove makes a statement, so use it as a feature to add brightness and character to any space. 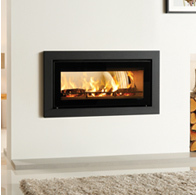 Inset wood burning stoves add an eye-catching feature to any room. 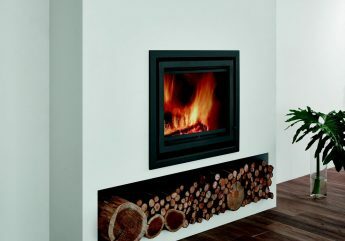 Choose a modern design and the large glass windows will create a focal point in the room, showing off your wood burning fire to its full potential.